I’ll be posting more interface design up here in the weeks and months to come. I’ve got a lot in the works currently, some of which not yet ready to publish due to time sensitivity and non disclosure agreements. The example here was an interactive sales deck for the fine folks at a2b MOTION to be used by their sales reps whilst pitching new accounts. 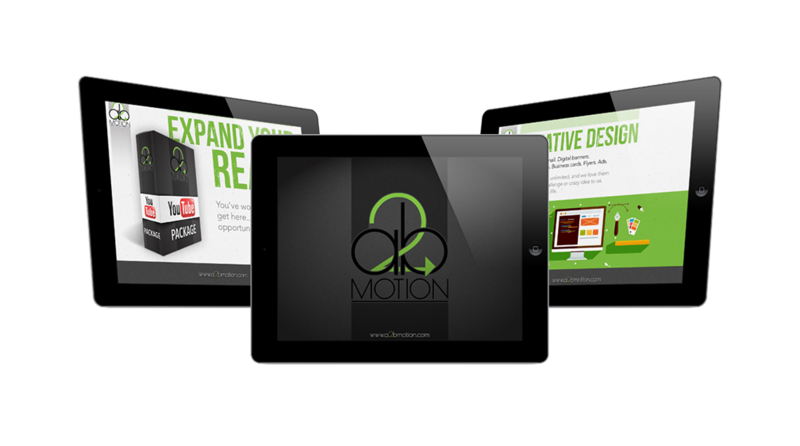 If you’re in need of “no holds barred” creative video production check with a2b MOTION first. Be sure to tell ’em the Prime Minister sent you.